Exxon’s Shale Reserves Drop Dramatically | EnergyPolicyForum. 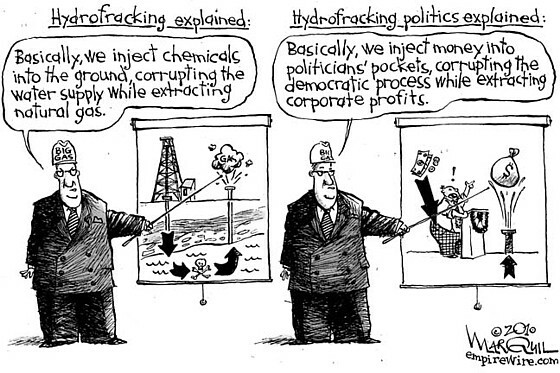 NYPIRG and VeRSE present Dr. Jannette Barth speaking on the economics of *fracking* and renewables and fossil fuels. The presentation will be on November 21st at the Binghamton University campus, 6 pm in Science Building 1, room 149 (S1 149). 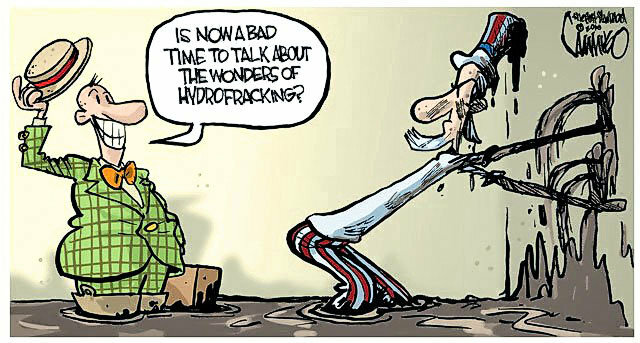 Pa. fracking boom goes bust. Economics of Frac-Sand Mining Final.pdf. Natural-Gas Windfall Wanes – WSJ.com. 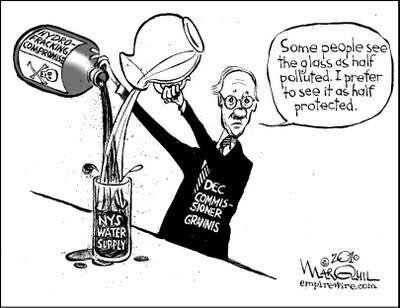 Video: Groundswell: Hydrofracking in NYS | Watch WCNY Series Online | WCNY/Channel 24 Video. Obama’s State of the Union: What Does It Mean for the Energy Agenda? – Energy & Environment Experts.